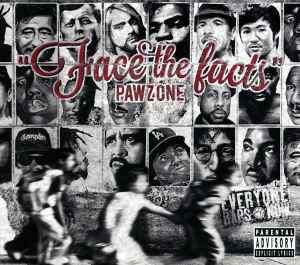 Really solid debut album from the California emcee Pawz One. Introspective and honest lyrics set Pawz apart from similar rappers. The best tracks on this are "Mind Power", "Those Were The Days", "My Night", and "The Luv Remix (Feat. Masta Ace & Ariano).